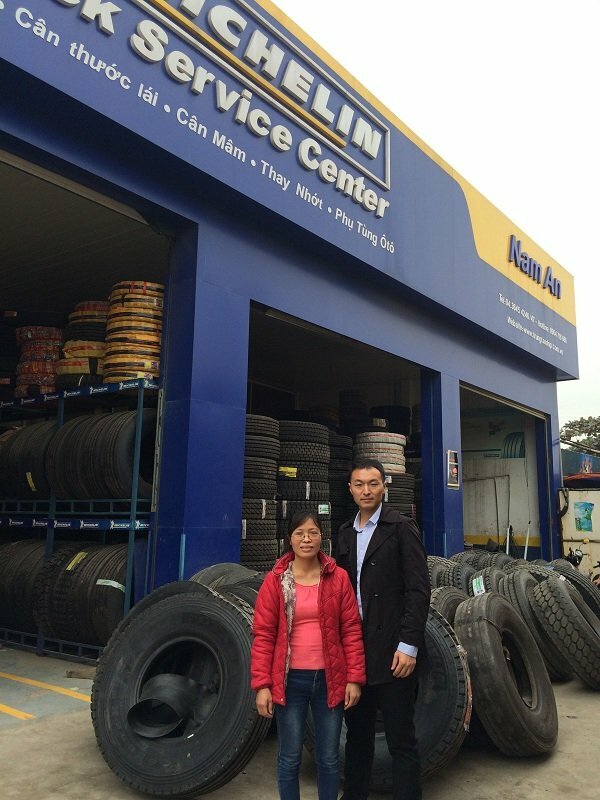 Alpina Tyre Visit Vitenam Partners On Dec.2015. - ALPINA TYRE GROUP CO.,LTD. 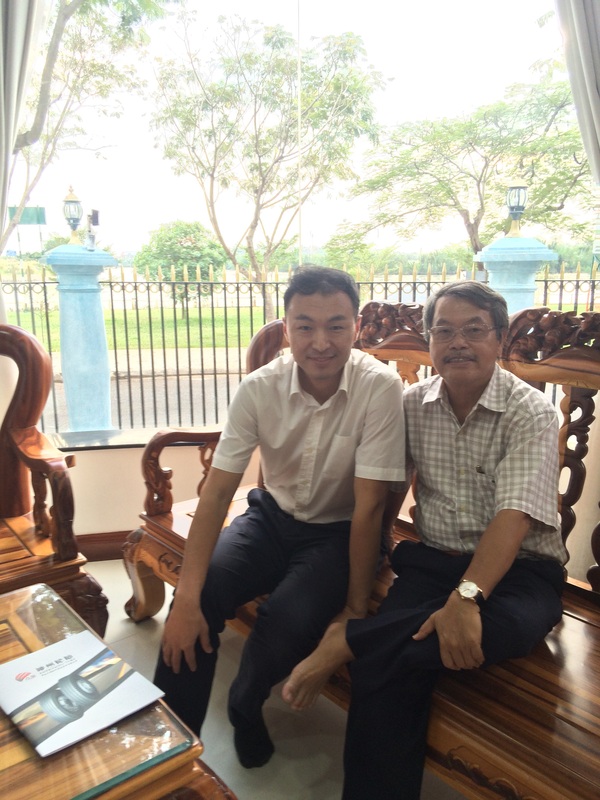 Home / News / Customer Visit / Alpina Tyre Visit Vitenam Partners On Dec.2015. 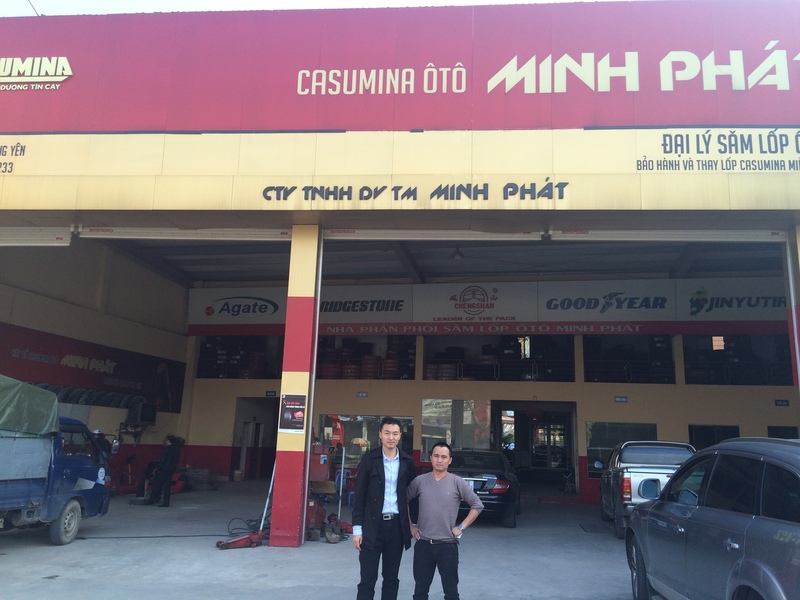 Alpina Tyre Visit Vitenam Partners On Dec.2015. Since our cooperation started from 2012, Alpina tyres always focus on work with our local partners to develop suitable products for local market. 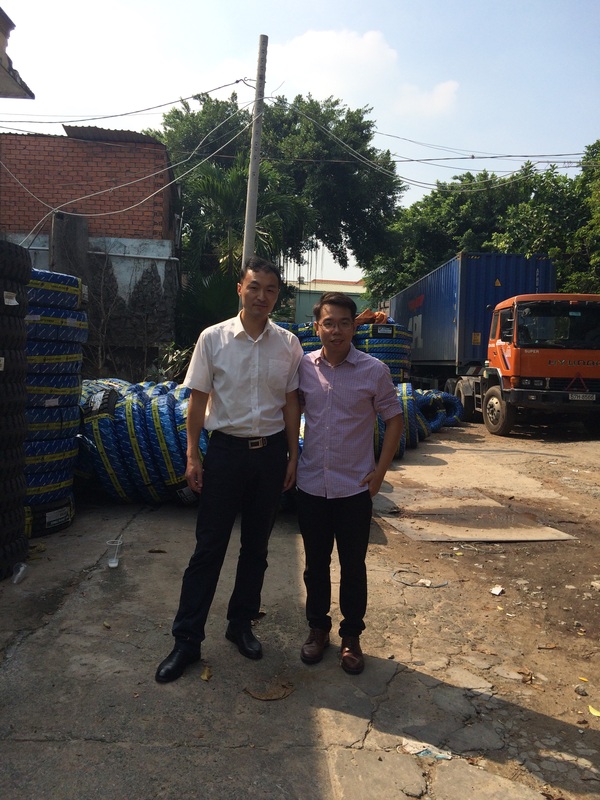 We try to test some tires on market yearly and finally.we find a good products can suitable for Vitenam market. That is why we come to Vitenam again to start a new test. The first shippent hope to arrive in Hanoi and Ho chi minh market on Feb.
Then we will update our new test results and start a regular supply. Vitenam market is an index market for heavy load and complicate road conditions.If the tyres can used well on this market, That will be a highly admit for Alpina tyres.